Set in 200 acres of peaceful wooded countryside, situated just 50 minutes from Exeter, Launcells Barton is close to the picturesque seaside town of Bude on the stunning North Cornish coast. 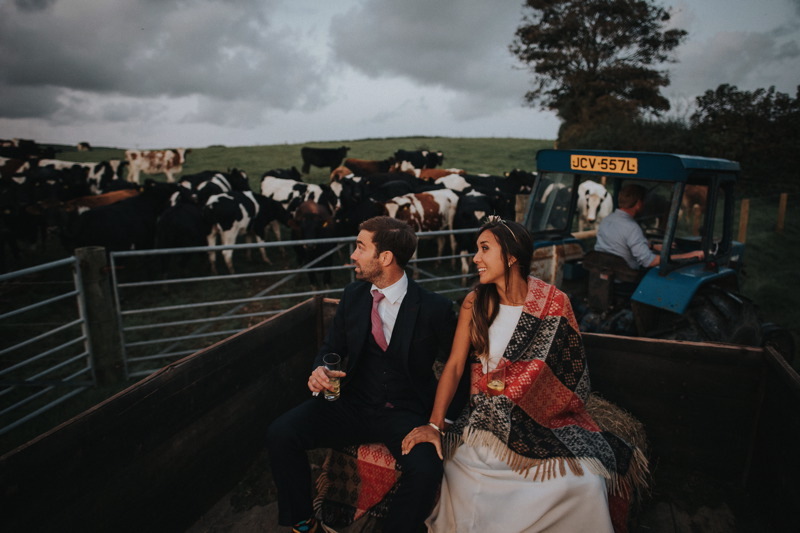 As well as breathtaking views of the rolling cornish countryside, if you wander to the top of the farm you’ll be treated to a spectacular sea view. 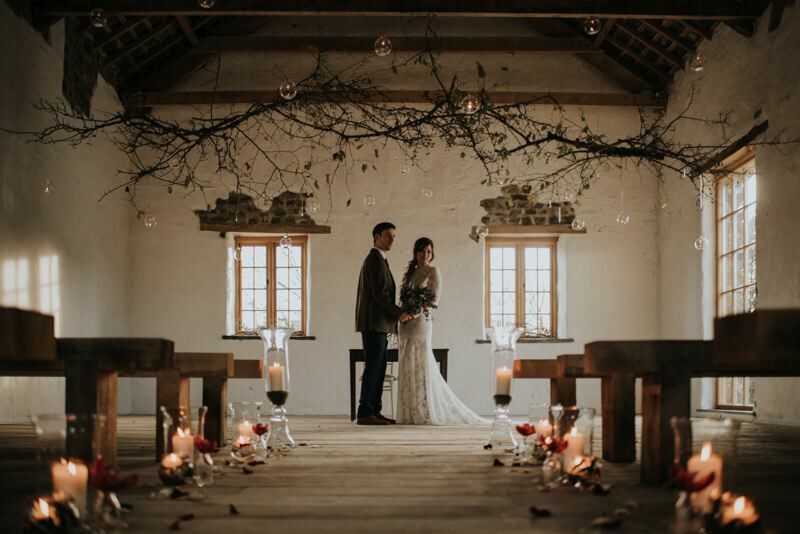 Combining lovingly restored historic buildings with a purpose-built Events Barn, Launcells Barton are fusing old world charm and contemporary design to create a sophisticated venue with timeless appeal. 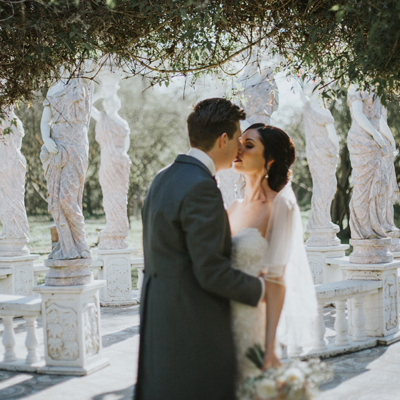 Whether you opt for classic romance against a backdrop of stunning Georgian architecture, the exquisite natural beauty of the garden or the understated rustic glamour of the barn, you’ll benefit from a flexible, fully bespoke approach to hosting your celebration, as well as exclusive use of the entire property. 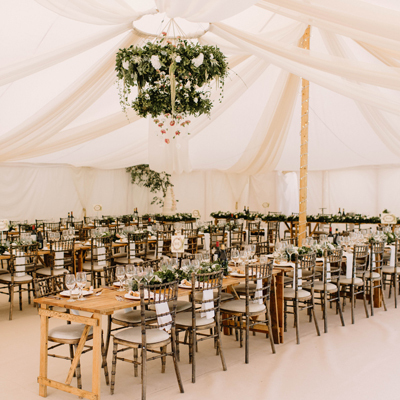 For your reception, the house provides the perfect setting for intimate gatherings while the purpose-built Events Barn can accommodate up to 200 guests. The adjacent land is ideal for a marquee, tipi, yurt or sperry tent, so there’s ample space for larger weddings too! 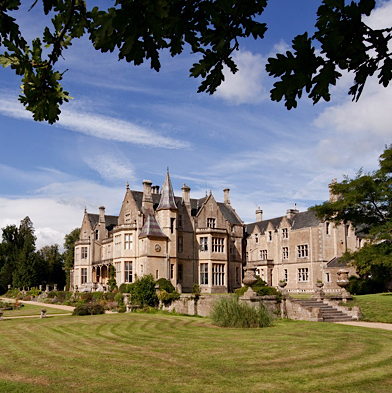 Due to a cancellation, Launcells Barton are offering a fantastic offer on a weekend date in May! Simply email hello@launcellsbarton.co.uk for more information and start planning your Spring wedding!